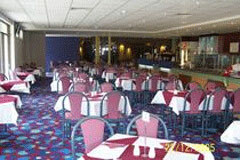 Mandarin Palace Chines Restaurant is a Lismore Chinese restaurant offering a wide selection of menu items. Dine in or take away, we have something on the menu for everyone. We use fresh local ingredients. 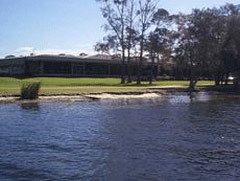 The Club is located at Sanctuary Point, near Nowra on the NSW South Coast, around 2 hours drive from Sydney. 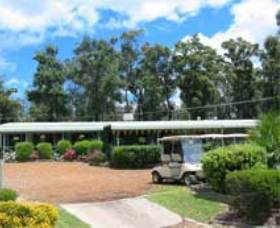 – The club boasts a challenging 18 hole golf course, tennis courts and excellent bowling greens. The entertainment is second to none in the Shoalhaven, with LIVE bands appearing regularly. The Po Loy Restaurant and Coffee Shop, open daily keeping members and visitors from going hungry. Po Loy Restaurant is open daily for lunch and dinner, serving quality Chinese cuisine. The Dolphin Coffee Shop offers all day service, from 9am till late, with a menu including fine coffees, light snacks, cheese platters and delicious cakes and pastries. The Fisherman's Hut provides casual ‘no fuss’ dining beside the tennis courts, ideal for children It is open for dinner Wednesday through Sunday, and lunch Friday through Sunday. The Lounge boasts regular entertainment Friday, Saturday and Sunday evenings, bingo, poker and all the favourites. In the Sports Bar area you will find TAB, Keno, Sky Channel and big screen TV’s. The club has a good wine selection and eight beers on tap. The club can cater for functions from 20 to 500 guests, and is perfect for boardroom events, meetings, cocktail parties and weddings. Tailor made food and beverage packages can be discussed with the dedicated functions team. Sussex Inlet is on the South Coast of NSW, just over 3 hours drive from Sydney. It is a popular fishing, boating and swimming destination. – Members and visitors are welcome to Sussex RSL. The club services a wide community, with dining and bar facilities, entertainment and bowling green. 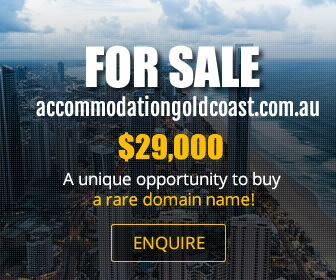 Sussex Shores RSL Units are adjacent, providing 3.5 star accommodation suitable for couples and families - all this in a picturesque and peaceful waterfront position. Bamboo River Restaurant is open from Wednesdays through Sundays for lunch and dinner, serving fine Asian and Australian cuisine. The Bistro is open daily for lunch and dinner offering a varied and affordable menu. Each weekend the club provides live entertainment in the Lounge Bar. You can view your favourite sport, have a flutter on the horses and enjoy a tap beer, or quality wine in the Sports Bar. – There are two function rooms, suitable for meetings or get-togethers with catering supplied from the Bamboo River Restaurant. Or to enjoy the river views, book the outdoor BBQ facility, which has its own fully equipped kitchen. A family friendly pub, the Sussex Inlet Tavern has a bistro, a bar, a bottle shop and a games area for the children. There is a great atmosphere for relaxing and catching up with friends. The bistro has everything from steaks, to fish and chips, a little something for everyone. This place is known for its specials every night of the week in the bottleshop and weekend entertainment.